The World Bank says that Kosovo’s economy is expected to grow by 4.4% in 2019 and that this growth will be mainly driven by public and private investments. This is the conclusion of a part of the World Bank report on Southeast Europe. According to this report, reforms need to happen faster in order for economic growth to create new jobs. According to the report, capital investments are expected to sustain Kosovo’s economic growth this year. The biggest challenge that the country’s economy faces relates to the penetration of young people in the labour market and high public expenses, which are not sufficient to bring unemployment down. Marco Mantovanelli, World Bank director for Kosovo, says that despite the high economic growth, the creation of new jobs has slowed down. According to him, the same thing is happening through the entire region. “Economic growth is not creating enough jobs. The region and Kosovo need a faster economic growth to be able to create new jobs”, he said. Meanwhile, Kosovo’s PM, Ramush Haradinaj says that new jobs have been created in Kosovo. “With the World Bank we disagree on a few things, but we are hoping to reach agreements concerning different projects”, Haradinaj said. 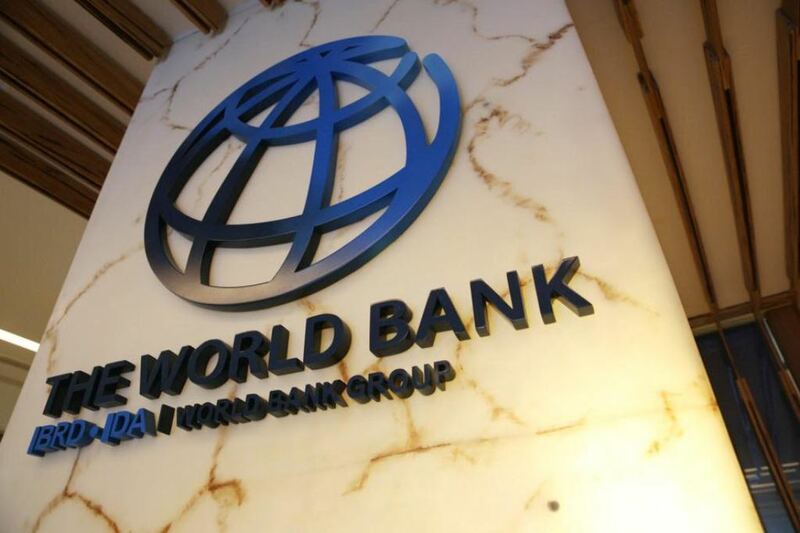 The World Bank calls on the institutions of Kosovo to mitigate the risks coming from oscillations in the world economy following the recent trade war between the biggest world powers.